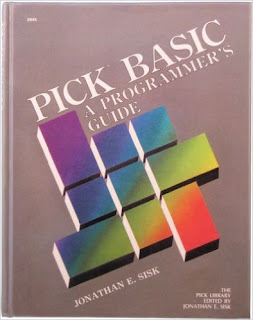 This was the first textbook devoted entirely to the PICK/BASIC language. It provided a step-by-step approach to learning the language, and covered nearly every instruction in the many programs included in the book. It was modeled after the popular JES course on Pick/BASIC Programming.